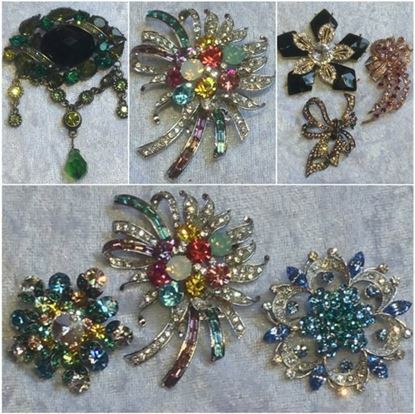 SWAROVSKI Brooches & Pins, 29 pcs. 29 pieces for $72.50, including FREE SHIPPING! 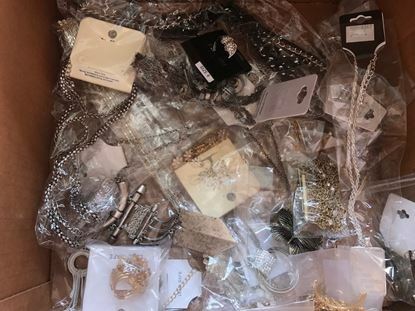 The best deal on Junk Jewelry You will EVER see Over 97% of this jewelry is not even broken! 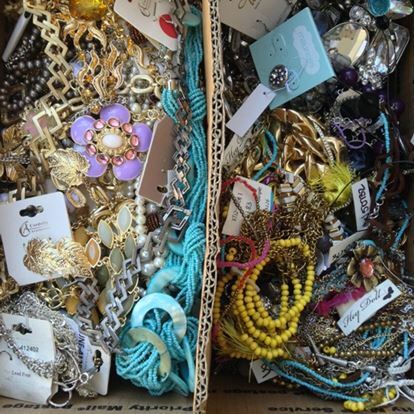 Your chance to get in on a crazy deal, by buying jewelry by the pound! Heavily assorted. This is a limited time and limited quantity offer. Get it on this before we sell out. 36 LBS for only $129 includes complimentary shipping. This lot has mostly in demand TURQUOISE. The majority of the pieces in this lot are SETS. Sets are counted as one piece. Boutique Quality Earrings - Assorted mixed lot 64 pairs of carded earrings for $57 ($0.89/piece). Boutique Quality Bracelets - Assorted mixed lot 70 bracelets for $75 ($1.07/piece). 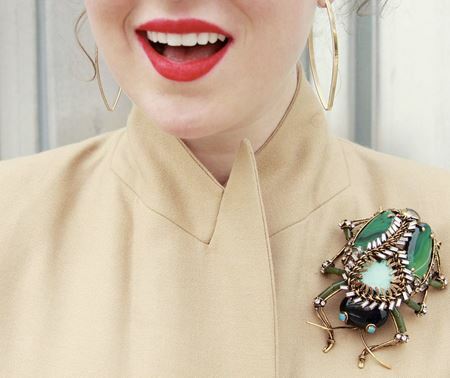 Hera & White Hot junk jewelry. This particular lot has more repairable items in it, idea for you to make some quick fixes and make a profit. Special pricing, limited quantities available. 11 LBS for only $99 , including FREE SHIPPING! Stretchy costume jewelry rings. One size fits all / most. Receive an assortment of 53 rings for only $47. 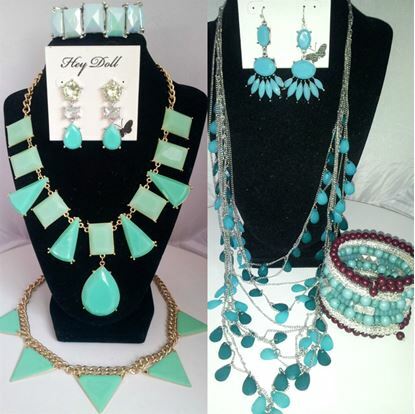 Boutique Necklaces - 70 Statement pieces $125 ($1.78/piece). 83 pieces for only $99, including FREE SHIPPING! Heavily mixed lot of necklaces, earrings, and bracelets. 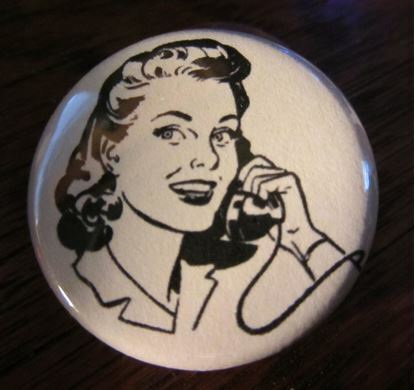 High resale value and lots of trendy designs.